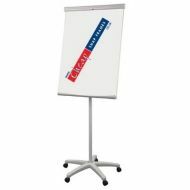 Dry Wipe White Board Easel that is freestanding and perfect for presentations and brainstorming sessions. 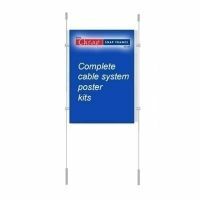 Available in two versions - on a tripd and a mobile version with locking castors. 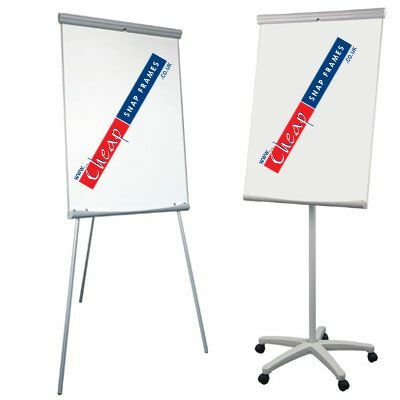 Both our whiteboard easels have a board area of 1,000mm x 700mm. 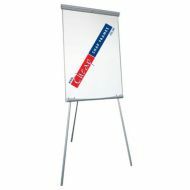 Our magnetic dry wipe white boards are ideal for presentations and are supplied at cheap prices with speedy delivery.